Do you ever get stuck trying to explain yourself in Spanish? It is such a frustrating feeling. Like losing all the screws and nails before you assemble a shelf. You know what you want to say, but you are missing key elements to say it. If only you had learned that word you need at some point… or could just remember the ones you already learned. Almost every language learner struggles with this experience. The only way to overcome it is with dedicated Spanish vocabulary practice—which is not usually considered the most exciting part of Spanish learning. That is why we have rounded up some fun, varied Spanish vocabulary exercise resources that will not put you to sleep. 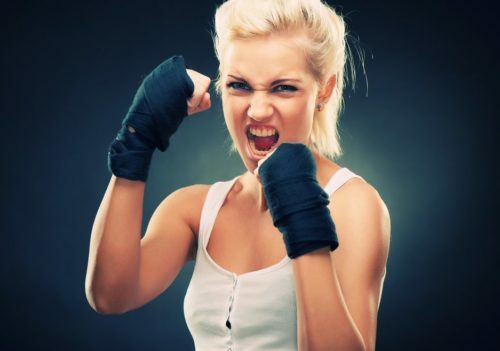 From picture games to rapid-fire quizzes, these exercises will give you control over your Spanish vocabulary, so you can say what you want without getting stuck. On the sites below, you will find exercise options ranging from fill-in-the-blank to straight translation to multiple choice. You may be tempted only to try the exercises that match your personal learning style—and as you are starting out, that is not a bad idea. But do not be afraid to mix and match! 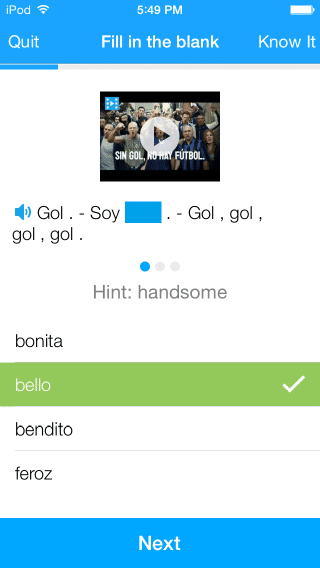 Practicing Spanish vocabulary with multiple exercise types can help you remember the words in different contexts. This will ultimately prepare you to use your vocabulary spontaneously in real-world Spanish conversations. If you struggle with a particular exercise, then mark it and return to it later to make sure that the information stayed with you. Most of all, take it slow. I absolutely do not recommend sitting down and knocking out 50 exercises in one day. That would not be helpful in the long run and it would probably deflate your motivation to keep learning. Instead, commit to a few exercises every day, so that you are getting consistent practice without burning out. 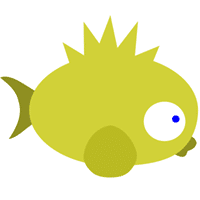 Here is a free resource that is great for beginners. There are three different formats to choose from in these exercises. 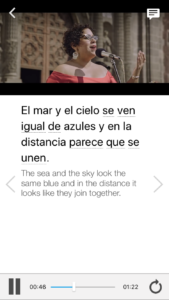 You can choose to either fill in the blank, translate words from English to Spanish or match words to their images. The exercises cover a range of vocabulary topics, including jobs, food, everyday objects and more. After you finish an exercise, click “check score” to see how many you got right and then “show solution” to compare your work with the correct responses. The exercises all have a word bank, which is great for getting beginner learners comfortable. Once you start to feel more familiar with your vocabulary, hopefully you will not even need the word bank! Here is a perfect free resource for intermediate learners who are comfortable with a range of vocabulary topics and do not need to rely heavily on context clues. It is best for practicing words you have already encountered and need to fully memorize, as opposed to picking up new words. 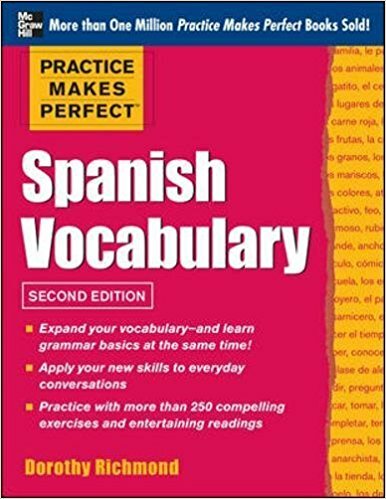 There are more than 20 different vocabulary topics in this resource, including everything from sports terms to descriptive phrases to words to describe “the human spirit.” The format is straight English-to-Spanish translation, so you will need to rely on your memory without helpful hints! The site immediately grades your responses, which is helpful in knowing where you stand. If you are responding with a noun, make sure to include the correct article. Although that may seem annoying now, you will be happy later when you know whether the word you are using is masculine or feminine. One of the best ways to learn and remember vocabulary words is to actually hear them being used. When you are talking to an actual Spanish speaker, you will not have time to write down new words or look them up in a dictionary. 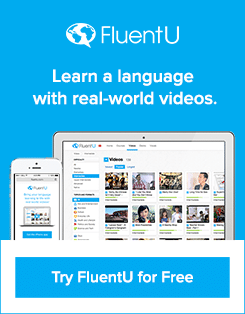 FluentU is designed to bridge the gap between vocabulary practice and real-world vocabulary use. 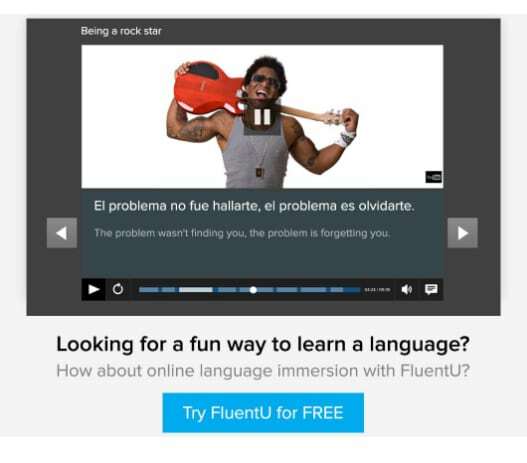 It takes real-world videos, like music videos, commercials, news and inspiring talks, and turns them into Spanish learning experiences. If online exercises are just not your style, then this book is for you. This exercise book is great for intermediate learners who are looking to expand their language skills. There are more than 200 exercises covering a variety of useful topics. The book is designed to progressively build your everyday Spanish vocabulary, with each chapter focusing on a different theme. 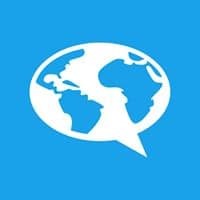 Along with essential travel, social and food words, it emphasizes up-to-date terms from technology, business, media and more. There is an answer key that you can use to grade your exercises by hand to see how you are doing. It can sometimes be hard to keep plugging away at vocabulary exercises. JetPunk may help to keep your spirits high. Instead of a self-paced Spanish vocabulary session, these timed tests help Spanish-English translation feel like a game. After you pick a topic, the timer starts, and you will have to furiously type as many translations as you can. You can fill in the words in any order, just make sure to complete all of the words before time runs out. It works a lot like those trivia quizzes on Sporcle that were so popular several years ago. Covering a wide variety of vocabulary topics, JetPunk’s exercises are also great if you want to mix it up. The exercises are free and there is immediate grading to keep track of your progress. The National Spanish Examinations (NSE) are an online, standardized test to measure the Spanish skills of middle and high schoolers. But you do not need to be involved in that test to get some great vocabulary practice from the NSE. On the NSE website, you will find free practice games and quizzes for essential vocabulary topics. Along with colors, descriptions and other important terms, you will also find topics regarding Spanish-speaking countries and cultures. The exercise types include flashcards, matching, word searches and traditional fill-in-the-blank. Just click a topic and you will see the different types of exercises that are available for it. 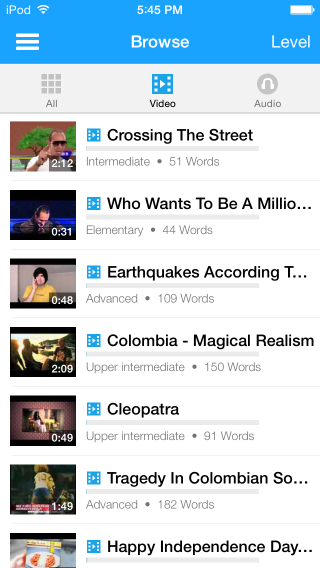 Quiz-Tree offers vocabulary learning made easy for beginners. The format is multiple choice translations—if you pick the wrong answer you will immediately know. It is perfect for brand new vocabulary if you do not feel comfortable working from context clues… yet. This site covers shopping vocabulary, time, descriptive words, a set of “basic” vocabulary and more. Just click a topic and your exercise will start immediately. Even if this one feels too easy for your level, it never hurts to run through a quick multiple choice test to make sure you are comfortable with basic vocabulary. All of the resources above are great ways to practice your Spanish and continue to build your vocabulary base. 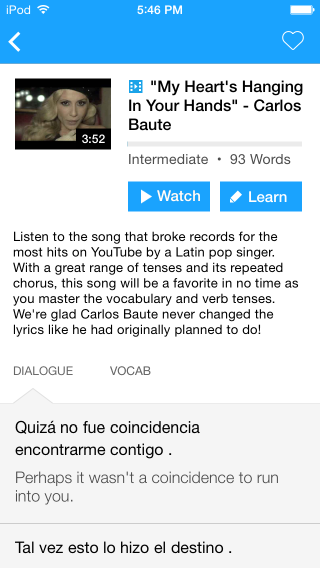 A base vocabulary is an important place to start in the process of building up your Spanish language skills. The more words you know, the better you will be able to communicate your ideas to others in Spanish.